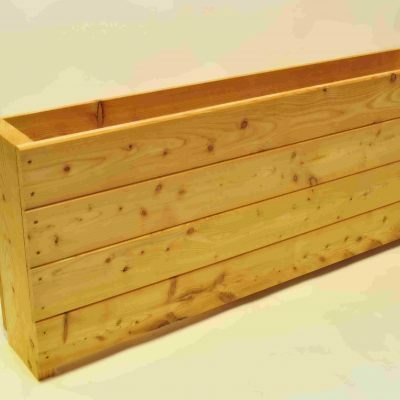 Constructed from four-way planed larch, all our garden troughs have been made to last and resist rotting whatever surface you place them on. From tarmac to soil, mud or clay – larch is remarkably resilient to water and will last far longer than many of the sub par alternatives you’ll find for sale. 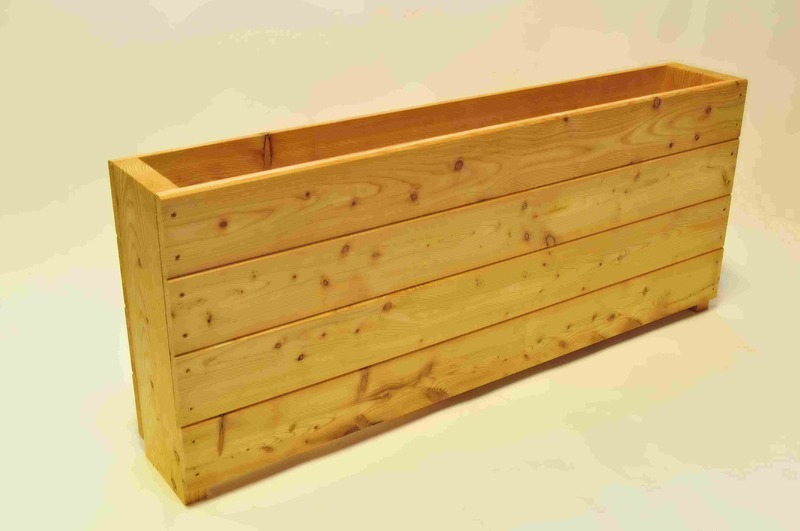 Ideal for growing vegetables or perfect as landscape features such as barriers or screening, our garden troughs can used to create extra height at the back of your garden or positioned on the patio to bring the colours and fragrances of your garden closer to your home. 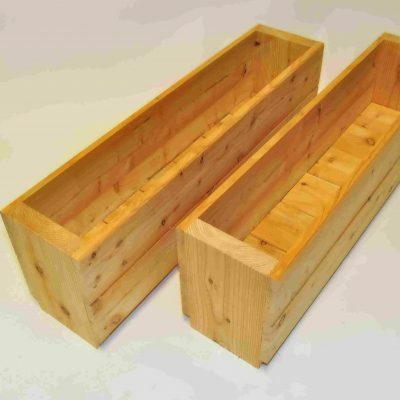 All our larch garden planters are made by hand using traditional methods – and we don’t chemically treat them so there’s no risk of leeching into the soil you use. 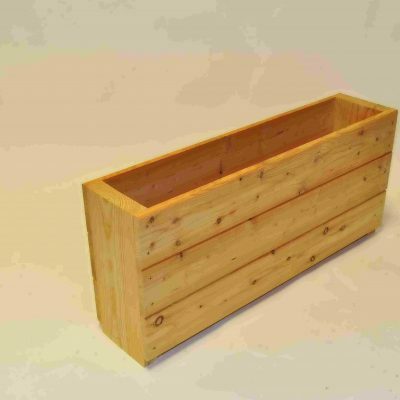 We’re firm believers in the natural beauty of the wood itself, and we’re confident our garden troughs will enhance any home or garden.